Huge price reduce!! 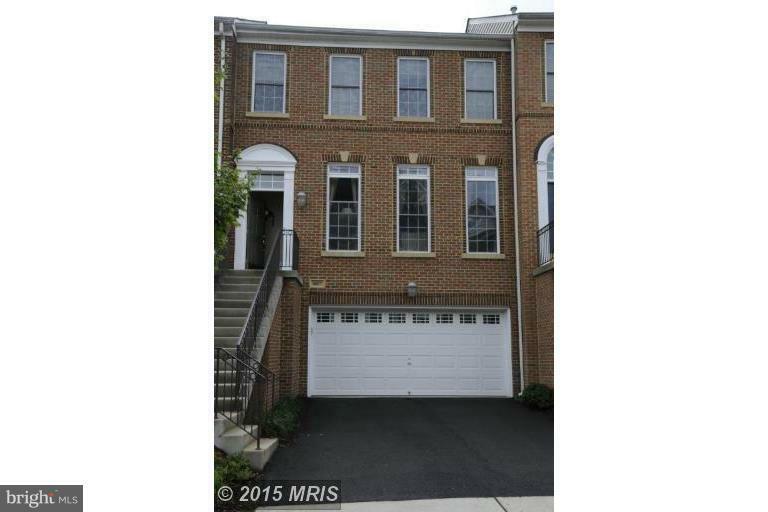 Luxury townhome in Oakton! Throughout hardwood floor on main level with gourmet kitchen. Fully finished basement & Bump-out .Very neutral in d~cor. Master bedroom with cathedral ceiling, 2 walkin closets, jetted tub and optioned bump-out combination makes this room very spacious and special. Less than one mile to Vienna metro! !